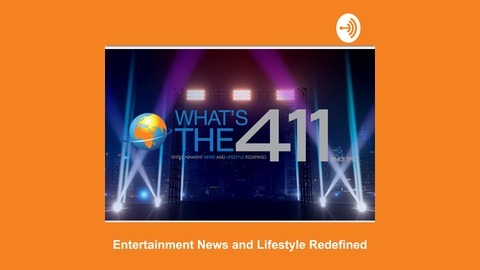 Join journalist, Kizzy Cox, and comedian, Onika McLean, the hosts of What’s The 411, as they do a quick take on people and events from hip-hop and pop culture; and a fresh take on the activities of people and subjects in the news or, just because they want to. Check us out for comedy and hilarity, and seriousness, especially if you get called on the carpet. An Ebony #1 pick by someone named Ebony, What’s The 411 has interviews with celebrities and wannabe celebs, as well as, authors and information about books brought to you by our book correspondent, Luvon Roberson. And, there is info about music, film, fashion, money, and business; and whatever else we can fit into 30 minutes. 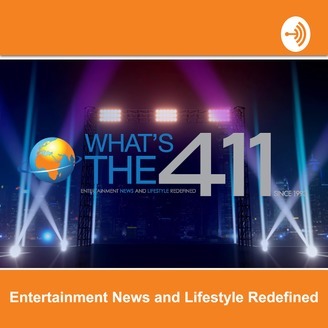 In this episode of What's The 411 recorded on March 19, 2019, journalist Kizzy Cox, and comedian Onika McLean are talking with actress Sharland Hendrix, as she talks about her journey from event management to becoming an actress, voice-over artist, and singer. Ms. Hendrix details her steps including how to select people to work with, her agent, and the secret to doing voice-over work from home on a budget. © 2019 What’s The 411 Networks All rights reserved.